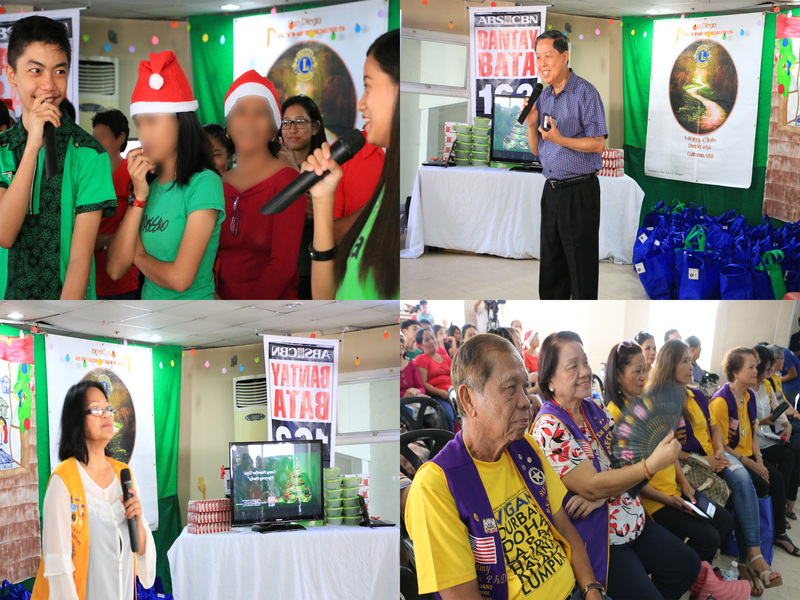 Bantay Edukasyon scholars from Metro Manila of Bantay Bata 163 enjoyed the traditional year-end party together with their parents and sponsors. 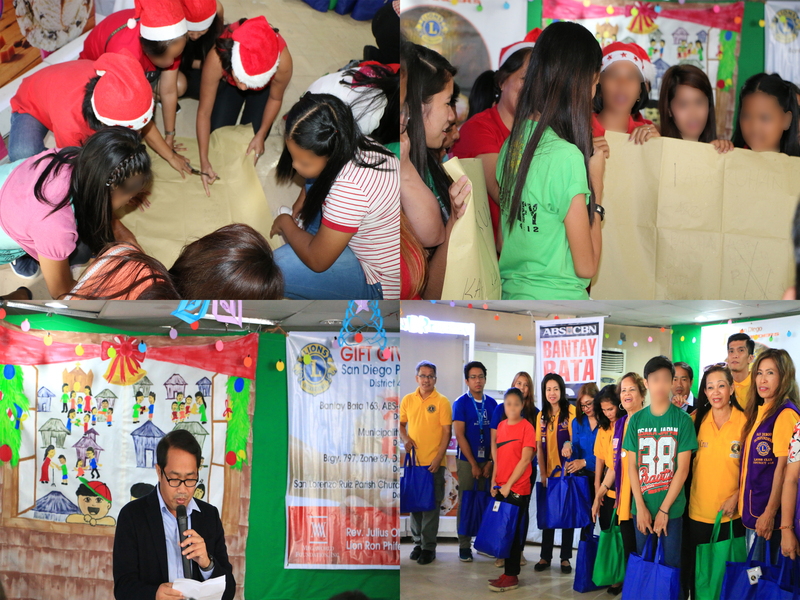 Bantay Edukasyon sponsors were also filled with joy as they mingled with their scholars last December 2016. 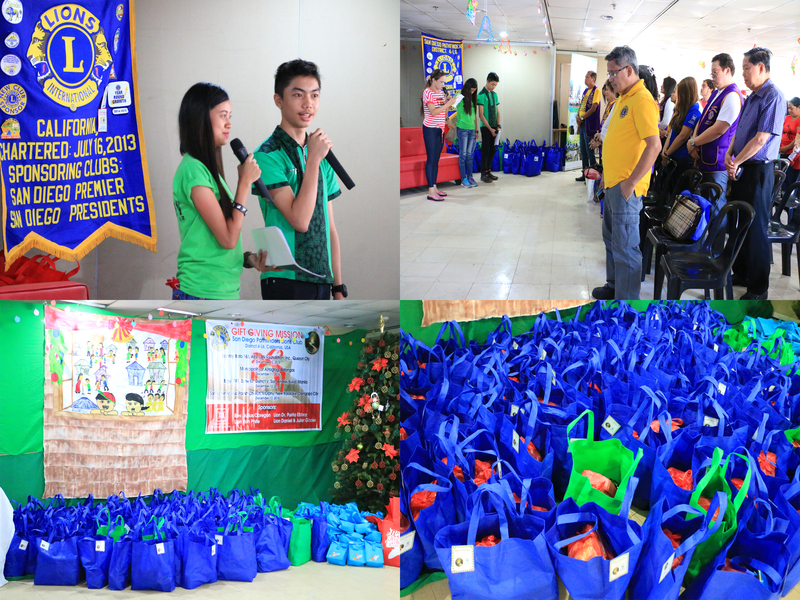 Aside from the gift of education, parents and scholars were all smile as they received food and goods through Bantay Bata 163’s partners. 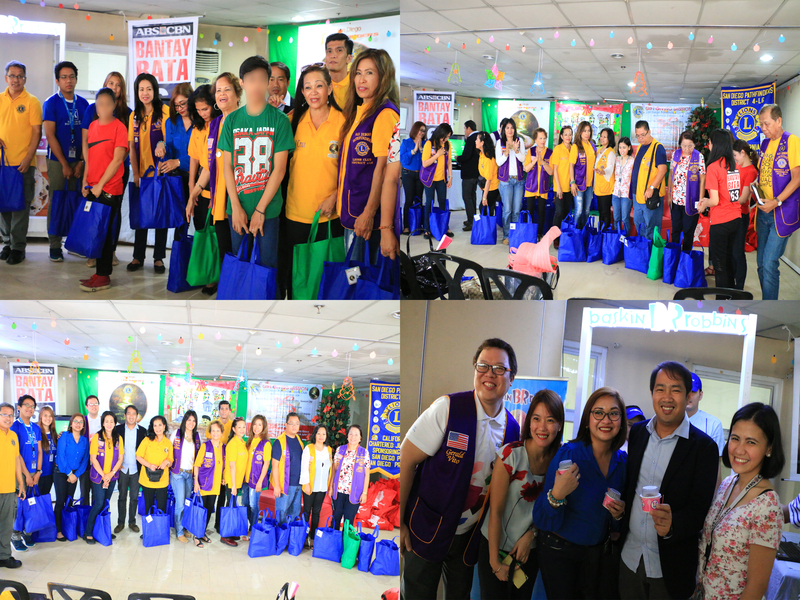 Bantay Bata 163 would like to thank its partners and sponsors for time, treasure and love to the Filipino children.